Este tem sido o lema, Setembro é tempo de refletir, de recomeços e de estabelecimento de novas metas. Regressamos ao trabalho após dias de descanso e tudo recomeça para uma longa jornada. 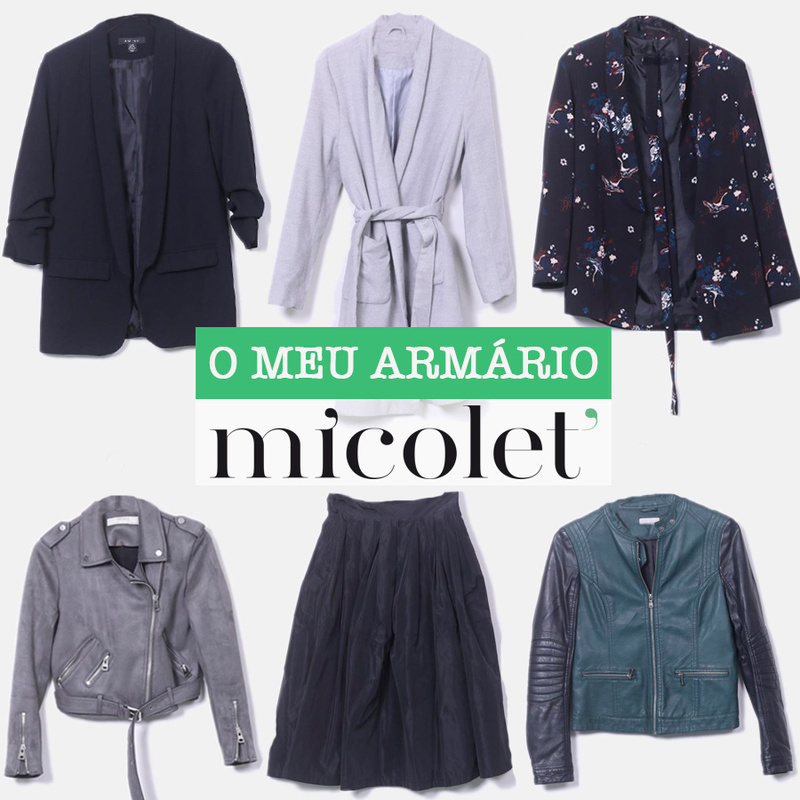 Os dias têm estado incertos e as misturas nos looks continuam. Estas jardineiras da Sammydress vieram mesmo a calhar para esta altura, são muito práticas, adoro o tecido leve e o modelo descontraído. Ideal para o dia a dia, com sandálias, sapatilhas ou sabrinas, gosto de todas as formas! This has been the mote, September is time to think of new beginnings and the establishment of new goals. We return to work after days of rest and everything starts again for a long journey. By the way, the days have been uncertain and the mixtures in looks continue. This overalls from Sammydress came in handy for this time, it's very practical, I love the light fabric and relaxed model. It's ideal for the day to day with sandals, sneakers or ballerinas, I like all options!